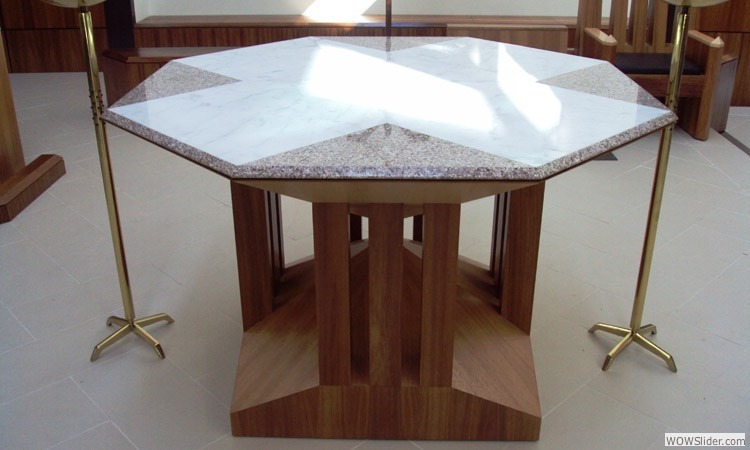 Repairs to churches and religious items, such as alters, baptismal fonts, spires and all liturgical furnishings can be carried out to your specifications by our skilled craftsmen. 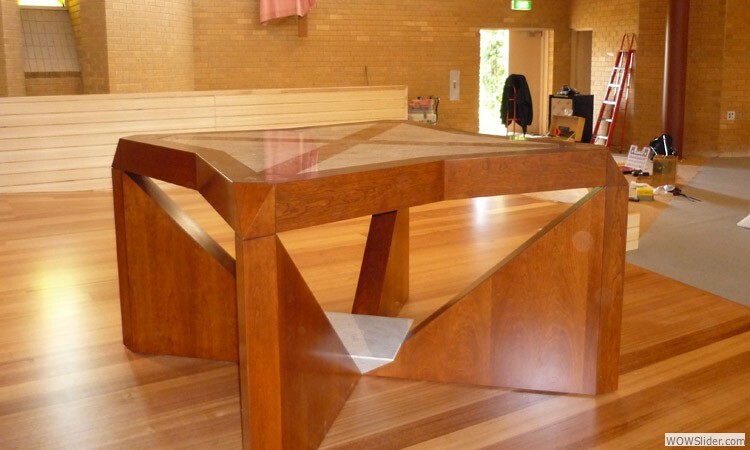 For almost 100 years the exceptional, skilled, and fully-qualified stonemasons at Lodge Bros have crafted, repaired, and enhanced gravestones, memorials, and structures in and around Melbourne’s metropolitan area. Utilising innovative and proven methods and techniques we can deliver intricate and accurate masonry work on a wide variety of stones and rocks depending on the needs and requirements of our clients. Holding a special significance to both parishioners and the community as a whole churches are highly visible examples of gothic architecture. Ornate and representative of the devotion of necessary for a house of worship churches can be both imposing and beautiful in equal measure. Over time church facades may experience environmental damage or vandalism, detracting from the overall effect of the building’s design and majesty. 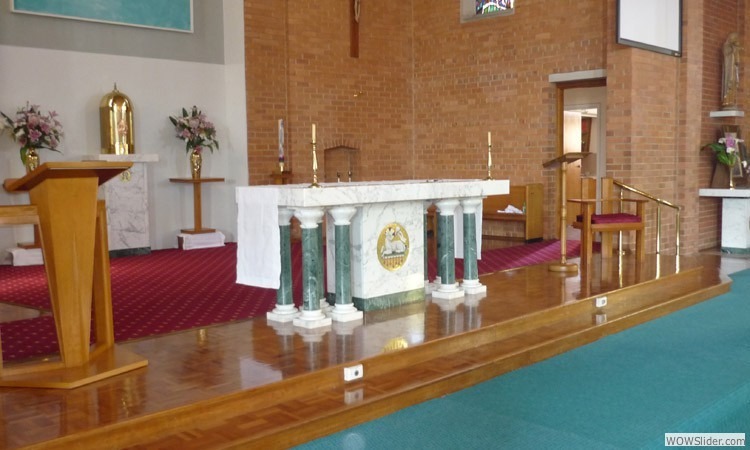 Thanks to our extensive training, experience, and hand’s on skill working on countless churches throughout Melbourne the stonemasons at Lodge Bros can conduct both large and small church restoration projects. At Lodge Bros Stonemasons our skilled and professional team have worked on a variety of architectural styles to ensure that we can deliver faultless and alluring stonemason work representative of the style and design of the church we are working on. From repairing eaves and roofing tiles through to crafting and revitalising steeples and spires our team can restore churches throughout Melbourne and beyond to their former glory. 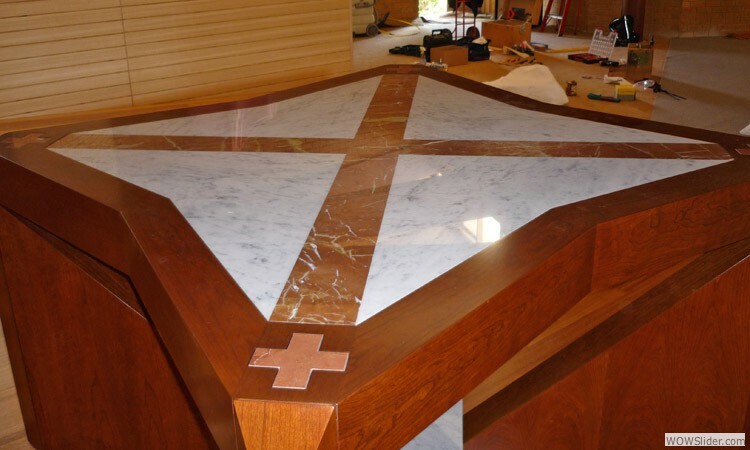 To gain a deeper understanding of our superior restoration methods and how we can give your church a second life feel free to contact the stonemasonry experts at Lodge Bros today.